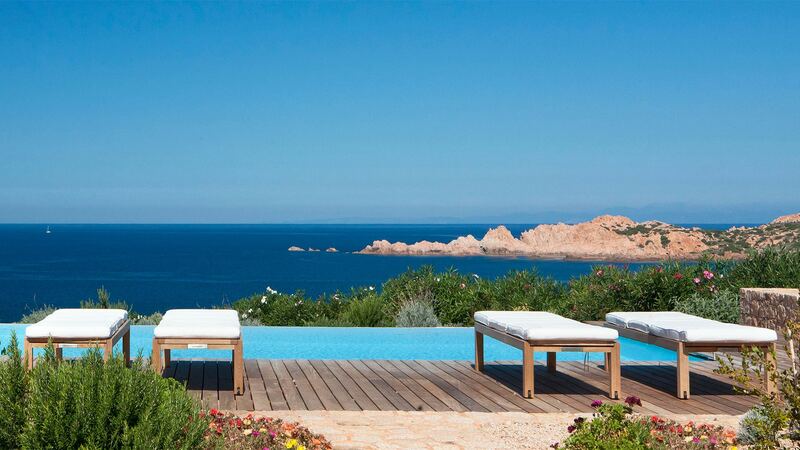 Here are the best Sardinia holiday offers! 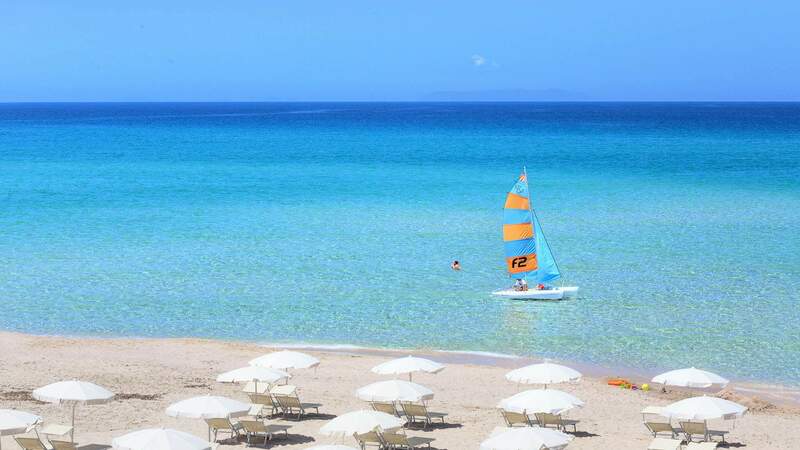 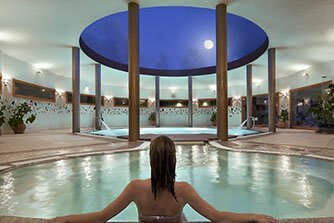 The resorts, hotels and residences Delphina are located in North Sardinia, in the area called Gallura, a region rich of white sandy beaches and small coves with crystal clear waters. 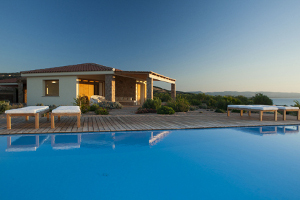 Delphina decided to build and manage directly its own hotels (between 4 and 5 star), respecting the surrounding natural environment, with the aim of offering the clients the best of its deep knoledge and love for this fascinating land, with all the warmth and the professionalism of a true host. 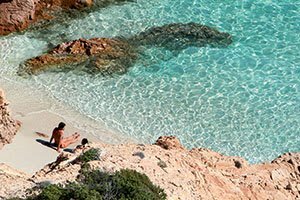 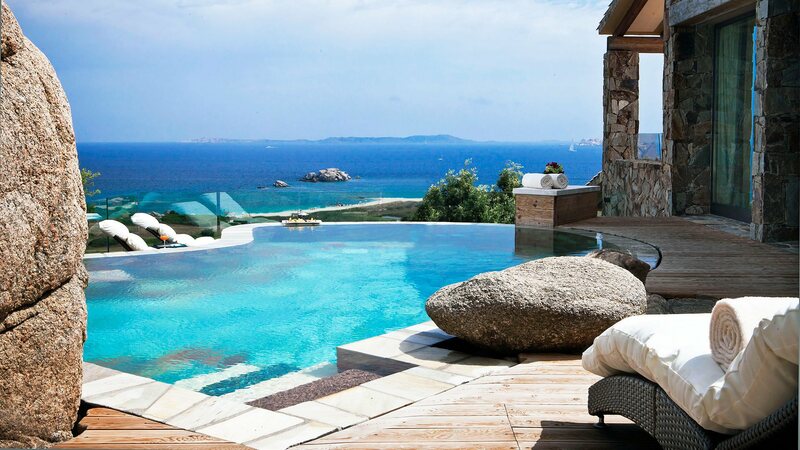 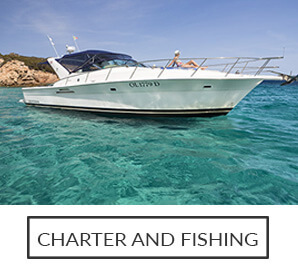 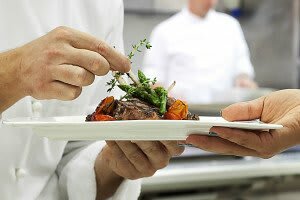 "Offer authentic Mediterranean hospitality in unique places"
Hotels by the sea: prestigious 4 and 5 star hotels in the North of Sardinia. 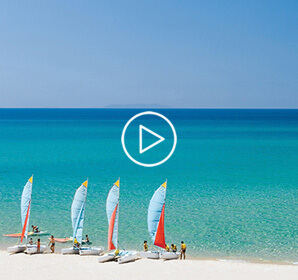 The 4 and 5 star Delphina hotels are located amongst some of the most beautiful scenery in the world and they offer unparalleled hospitality in the North of Sardinia. 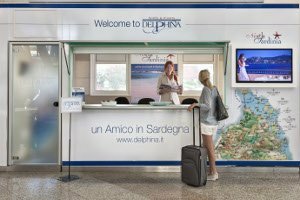 Set amidst the island’s most breathtaking destinations, all the Delphina hotels represent a perfect union between tradition and our guests desires, culture and typical Gallura hospitality, professionalism and efficiency, the result of our passion and love for our native land. 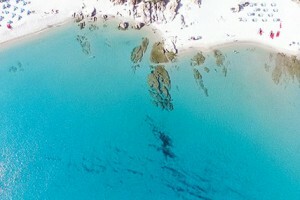 Spring 2019 is upon us and air links with Northern Sardinia have increased. 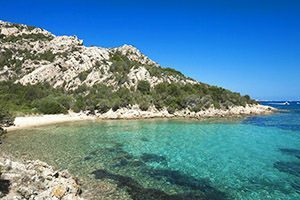 Flights from 36 European capitals as well as 13 domestic flights to Olbia and two direct flights from Russia. 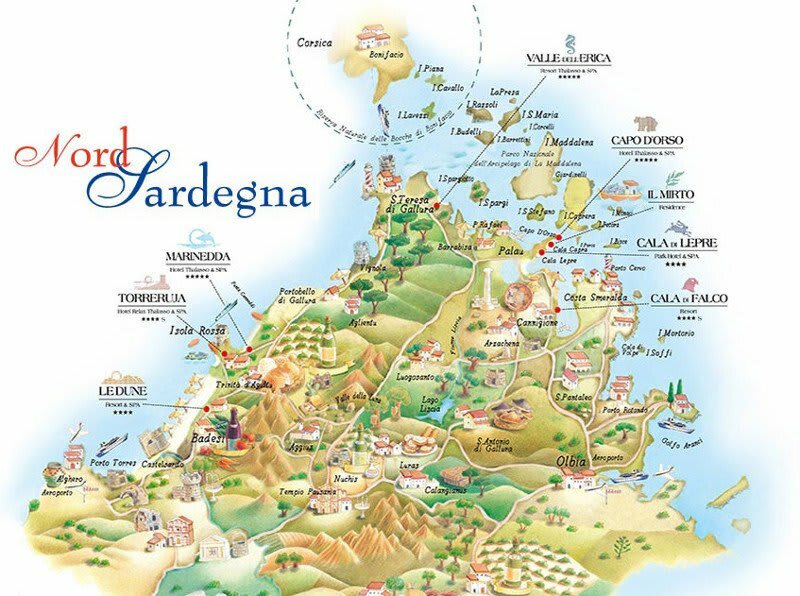 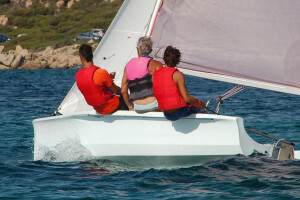 The direct flights from the United Kingdom to the North of Sardinia. 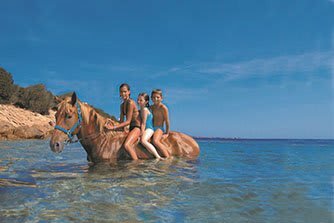 5 good reasons to book now your holiday in Sardinia. 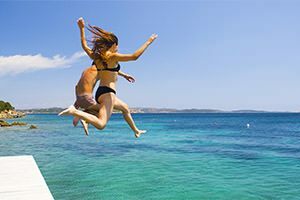 Convenience and satisfaction so you can enjoy the best of the 2019 summer in the best hotels and resorts.